We Don’t Perform Unnecessary Repairs. We Don’t Use High Pressure Sales Tactics. We are now renting mobility scooters. We have a selection of mobility scooter rentals along with great deals on new mobility scooter or power chairs sales. 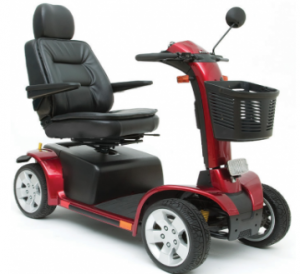 Whether you need mobility scooter repair, batteries or mobility scooter parts, we can do it. 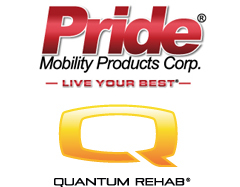 Although we sell different brands of mobility scooters, we also do mobility scooter rentals for those who prefer not to own their mobility scooter or power chair. Call and ask for more information on availability on mobility scooter rentals. You can pick up or we deliver. If you're in need of a ramp for your home or van, we sell and install mobility scooter or power chair ramps for home and your vehicle. Call or stop in our showroom for to browse and ask questions as to what is best for your needs.